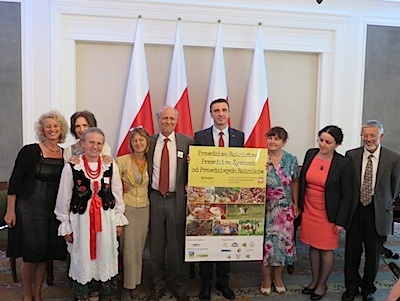 On June 13th 2017, a group of determined individuals came together to support "The Charter for Real Food and Farming", whose special launch took place in the President's Palace, in Warsaw (Belweder). The ICPPC - International Coalition to Protect the Polish Countryside worked hard to get a New Food Act, which support small farmers to be discussed on a political level. 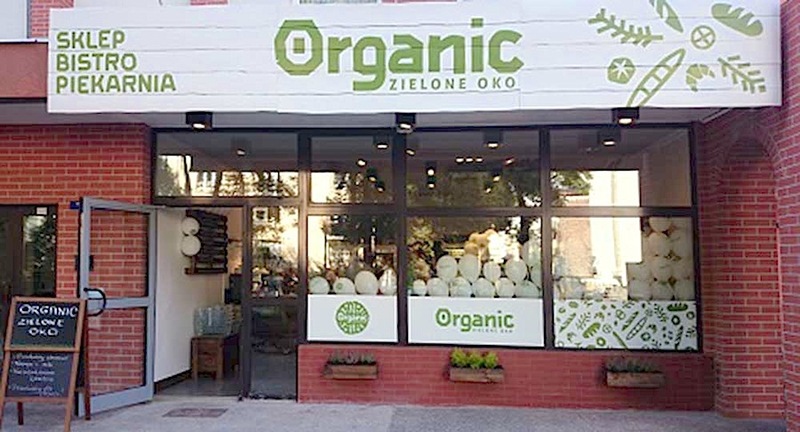 Poland’s biggest wholefood retailer, the Organic Farma Zdrowia Group, increased turnover in 2014 by 25 %, which equates to a 25 % rise in value from 52 million zloty (12.5 million euros) to over 65 million zloty (15.1 million euros). 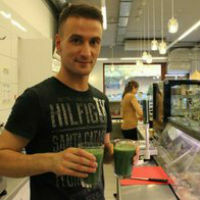 By implementing a franchise system, the company’s aim is to be operating 100 specialist wholefood stores avross the whole of Poland by the end of 2017. The latest global data on organic farming has been presented by IFOAM – Organics International and the Research Institute of Organic Agriculture (FiBL) at the BioFach fair 2015 in Nuremberg. 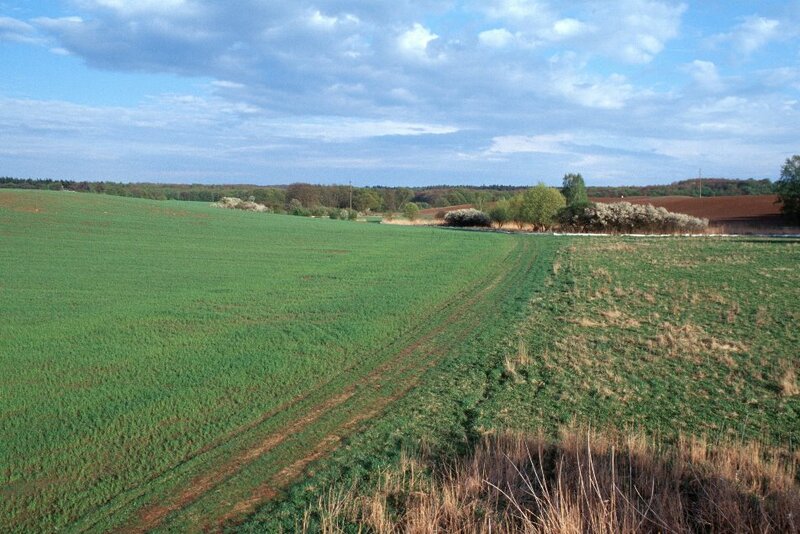 The global organic market increased to 72 billion US Dollars, organic agricultural land worldwide is 43 million hectares. €143m - €155m (PLN600m - PLN650m) - this is the estimated value of the present Polish organic food market. Have a look with us at the most important events and organic issues of 2014 in the German and international organic industry. 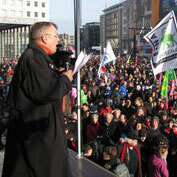 In 2013, important fairs around organics will take place again around the world. The Polish market for organic cosmetics is growing fast from a low level. The international conference on processing and marketing organic products and raw materials in Warsaw was a great success. The boom in organic food in Western Europe has been going on for more than ten years with hardly any interruption. 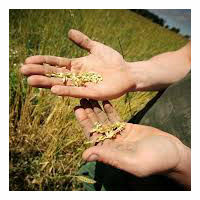 There are already a few well known organic manufacturers who produce both for the home market and export. “Protecting the environment in Poland is a popular subject that is offered at various universities,” explains Barbara Kowalkowska, who founded the private university in Bromberg (Bydgoszcz). In the opinion of Polish experts, there is no fear of competition from Poland.